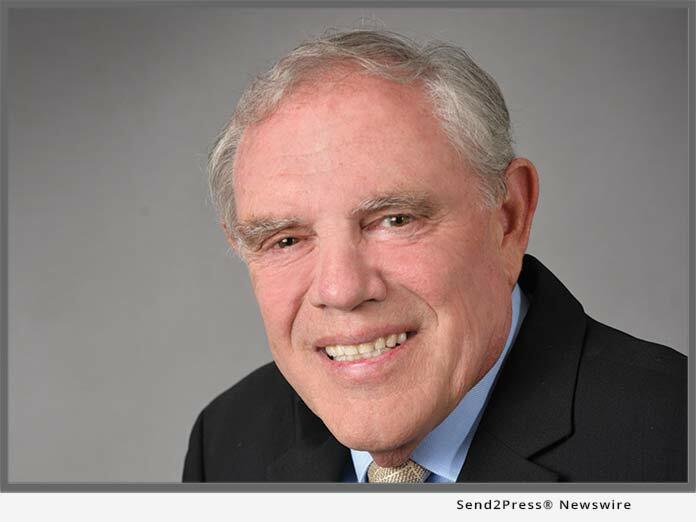 NEWPORT BEACH, Calif., Dec. 3, 2018 (SEND2PRESS NEWSWIRE) — NotaryCam®, the leader in online notarization and original provider of mortgage eClosing solutions, today announced that its Founder and CEO Rick Triola has been named a 2018 Vanguard by HousingWire magazine as part of its fourth annual HW Vanguards Awards™ program. In the magazine’s profile on Triola, the HousingWire editorial staff noted Triola’s role as a “pioneer in the field of digital mortgages,” having completed the first eNotary mortgage closing in 2004, the first remote online notarization (RON) transaction in 2012 and the first mortgage remote online closing (ROC) in 2014. The HW Vanguard Award™ recognizes leaders of businesses contributing to the growth of the housing economy and its various sectors, including lending, servicing, investments, and real estate. This year’s 52 honorees were chosen for the vital contributions made to their companies as well as the dynamic ways they are impacting the industry.